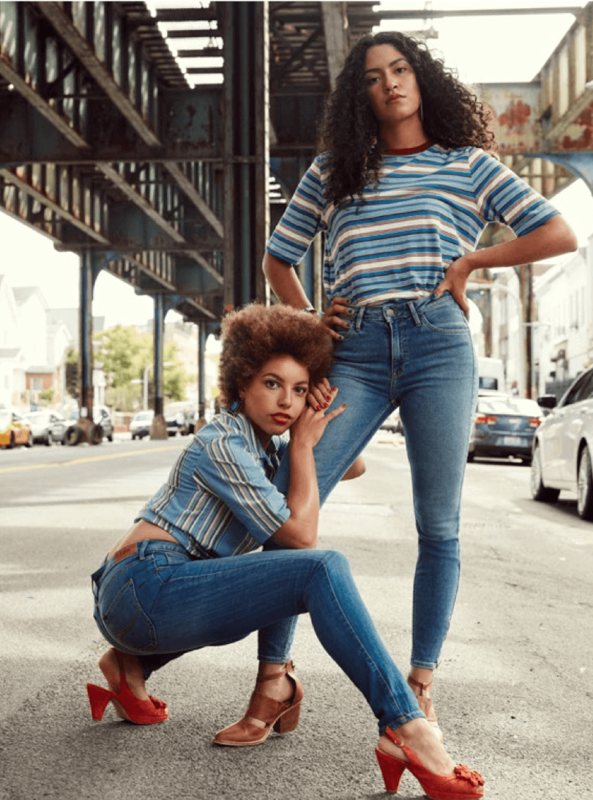 Kansas City denim powerhouse Lee Jeans are celebrating 130 years of denim excellence with a fresh campaign for SS19. 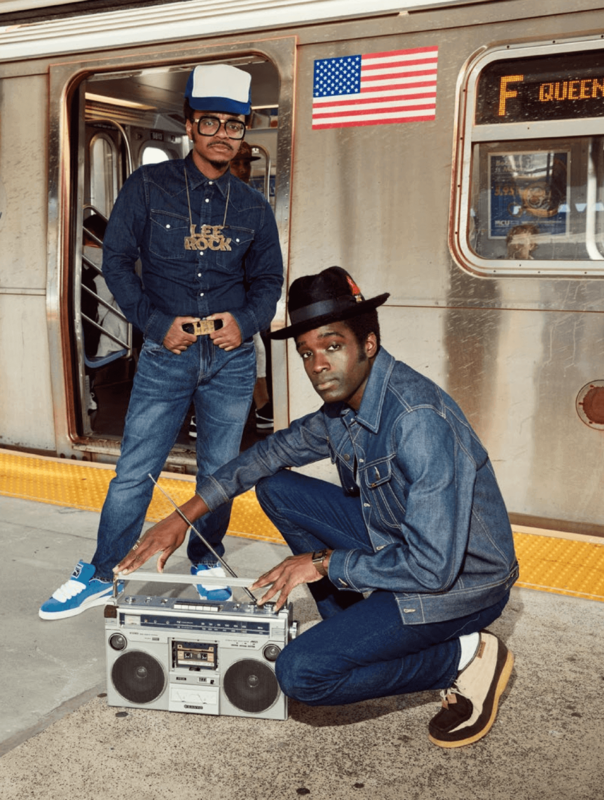 The brand have tapped into their extensive archive and channeled 1980’s New York City streets alongside legendary street style photographer Jamel Shabazz. If you’re anything like me, you’ll be surprised to hear that one of the ‘Big Three’ denim brands from the American Mid-West had a hand in the Hip-Hop culture emerging out of the East Coast in the 1980’s. 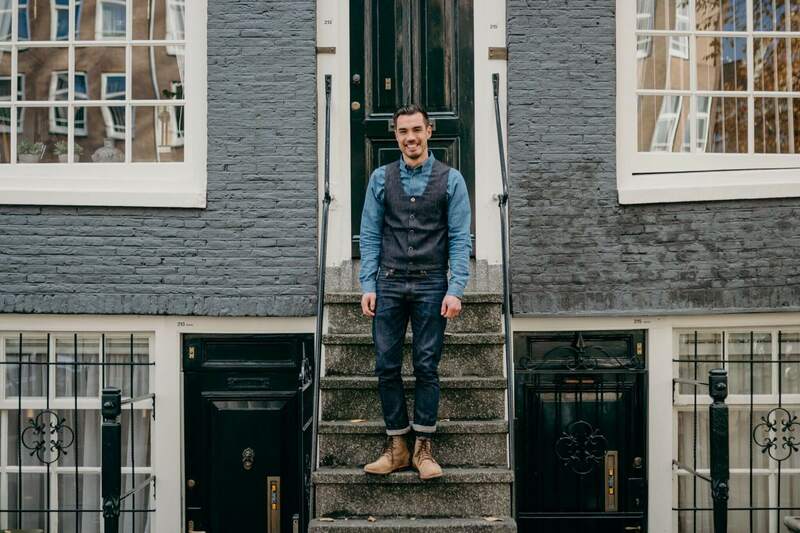 Usually associated with the ‘working man’ and pursuits such as cattle ranching or industrial work, Lee’s recent campaign perfectly reflects the universal appeal and versatility of denim. Born in 1960 in Brooklyn, Shabazz is an African-American fashion and documentary photographer. Best known for his seminal text ‘Back in The Days’, he captured the birth of the Hip-Hop scene and New York street style from 1980-89. Whilst this may not seem groundbreaking in today’s context, this was long before Hip Hop became the industry we know it as today and prior to ‘street style’ being an established fashion discipline. Whilst the 1980’s is evidently ‘on trend’ at the moment, Lee have managed to present a fresh take on the decade which divides opinion. The presentation of the collection takes the form of a new book featuring the work of Shabazz, entitled ‘Back to Today’, in which the esteemed photographer has street cast models for the renewed shots. 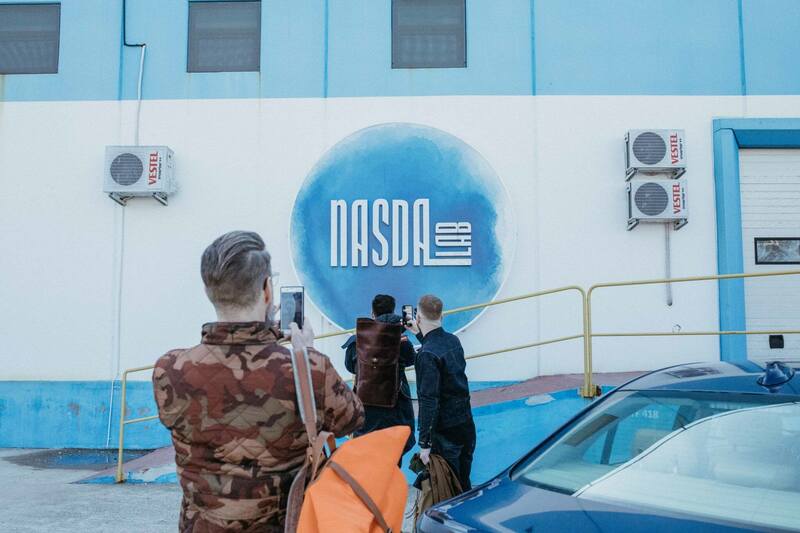 Enlisting the help of fellow creatives and New York natives including Kool-Out-K and DJ Lee Rock, the new publication has a commitment to authenticity. 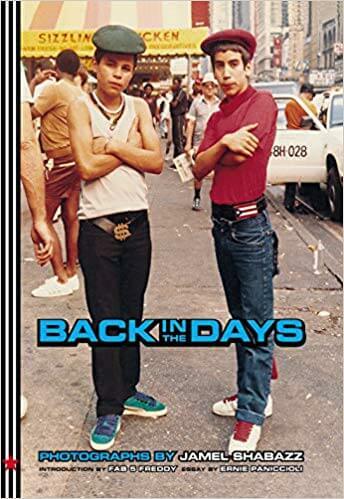 At the time, “B-Boys and B-Girls alike wore an urban uniform of straight leg Lee jeans, Adidas Superstars, Kangol bucket hats, Cazal sunglasses and Lee Rider Jackets” with many artists including RUN-DMC, LL Cool J and Grandmaster Flash wrapping about Lee Jeans. They were “the most coveted pair of pants on the streets” during this influential era when the city and the genre were finding their feet in terms of style. A lesser known fact about H.D. Lee is that during the 1980’s, the brand became pop culture legend. As the most desirable denim on the block, some people were even mugged for the patch on the back of their Lee jeans. This was the result of an urban myth that a retail sportswear store was giving away free VHS players for anyone who brought in fifty Lee patches. As crazy as this might sound, it was all the result of kids just wanting more Lee patches on their own garments. Capturing the same streets and ‘hoods as Shabazz did ‘back in the day’, the SS19 collection from Lee is a unique take on an influential part of fashion and denim history. 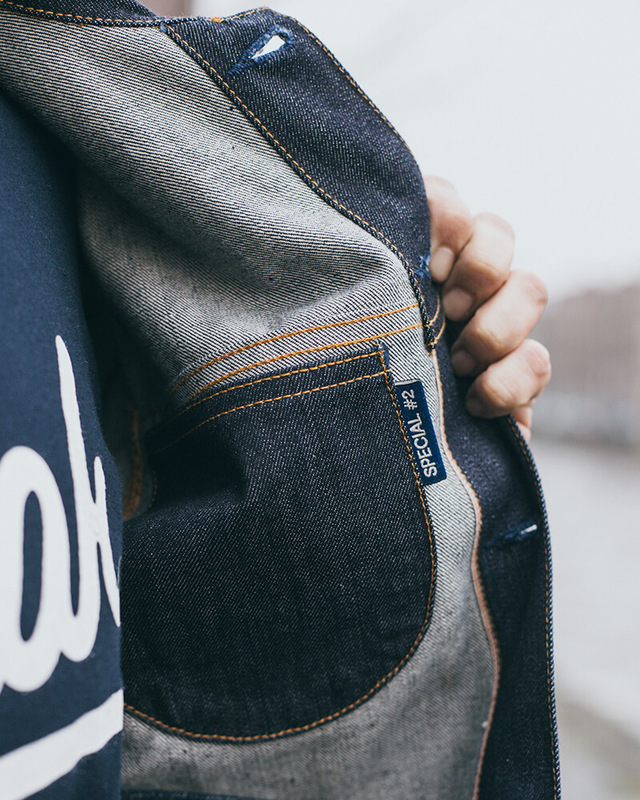 Capturing the same colours, vibes and attitude of the original, ‘Back to Today’ is a testament to Lee’s enduring status as a denim icon. 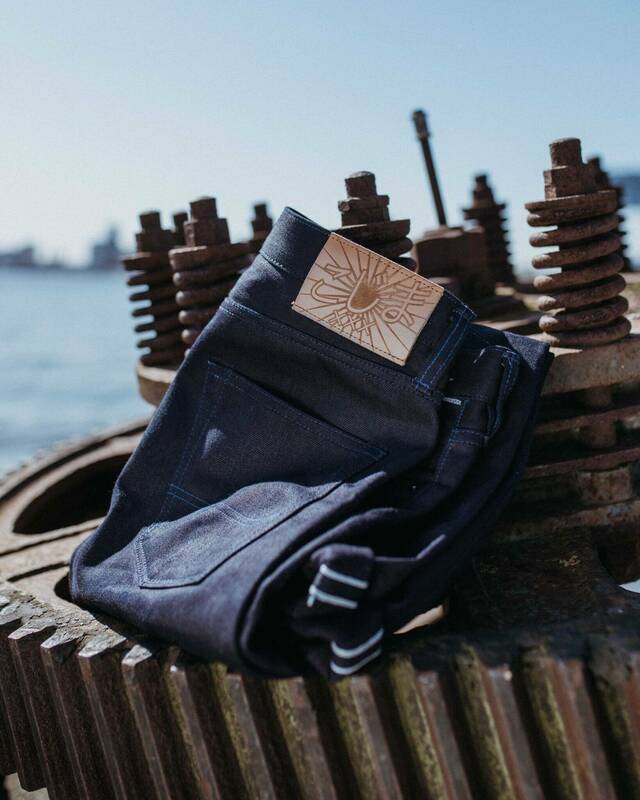 Find out more about the collection via the Lee Jeans website. Image in header via Wonderland Magazine.